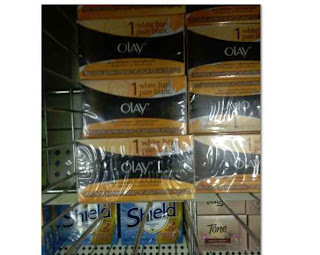 2 FREE Olay Bar Soaps at Dollar Tree! Wahoo! I hope lots of you have this coupon so you can score FREE Olay soap at Dollar Tree! Final price is 2 FREE!